Day gone when bulky devices were pointed as high performance piece, ultra generation has changed the way performance resides in small packages, Smartphones and Ulta-Books are ahead in this. Well there has been a tremendous rise in use of mobile computing. With the introduction of smartphones with amazing platforms either Android, iOS or blackberry, the expectations of people are consistently rising from their mobile devices. Now phones are no different from computers. Tablets are another benchmark in field of mobile computing. But still smartphones also have some limitations; the form factor doesn't allow using these smartphones and tablets for heavy computing applications. Similarly, the absence of various remarkable features such as light sensors, accelerometers, gyroscopes in even the most powerful of laptops and desktops have traditionally been absent. The above mentioned sensors open for a new kind of interactions for software, the kind of interactivity that is missing on traditional laptops. THIN/ LIGHT DESIGN: thinner and light bodies in order to be able to carried easily. 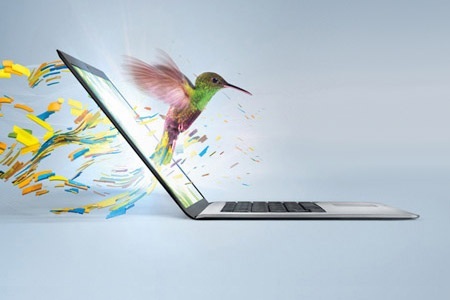 ULTRA-FAST START-UP: With INTEL’S RAPID START TECHNOLOGY, ULTRABOOK returns to full operation from hibernation in less than 7 seconds. A THIRD GENERATION PROCESSOR: powered by Intel’s third generation (“Ivy Bridge”) core processors. INTEL’S IDENTIFY PROTECTION TECHNOLOGY provides online security of our identity and assets by adding trusted link to the system, accounts and favorite online . INTEL’S SMART CONNECT TECHNOLOGY keeps emails, apps and Social networks continually and automatically updated. INTEL’S ANTI THEFT TECHNOLOGY is smart Security hardware that helps protect data by disabling lost or stolen ULTRABOOK from anywhere in the world. INTEL’S SMART RESPONSE TECHNOLOGY quickly recognizes and stores most frequently used files and apps and they can be accessed right away. Some additional features are touch, USB 3.0 and thunderbolt and the introduction of HASWELL which will aim on lowering powerconsumption to 10-20 watts. ULTRABOOKs come equipped with all these sensors and developers are needed to be aware what these sensors are capable of. 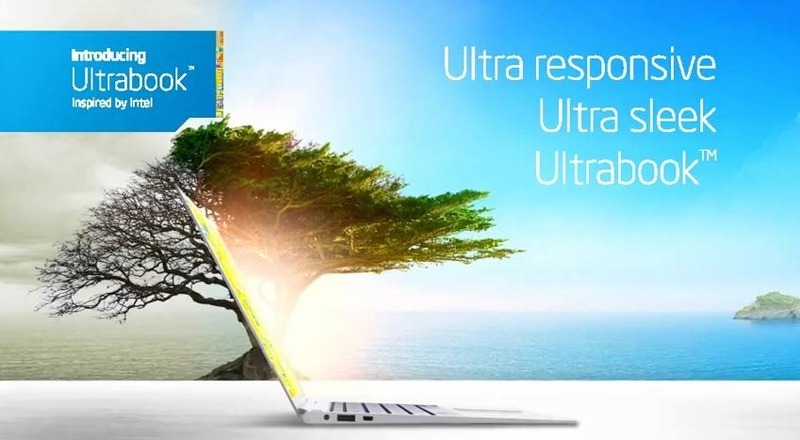 ULTRABOOK’s consists of some additional technologies. At last Intel made it .. pum pumm pa pumm !!!! 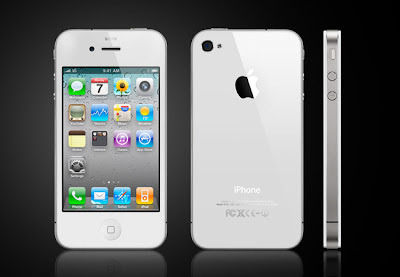 Smartphones has become one of the best information centre and enjoyment device of choice. 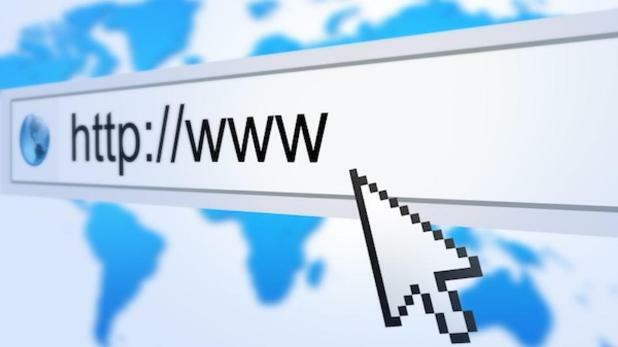 These days, there are numbers of people using it in the world. Anyway, this is really an informative article.